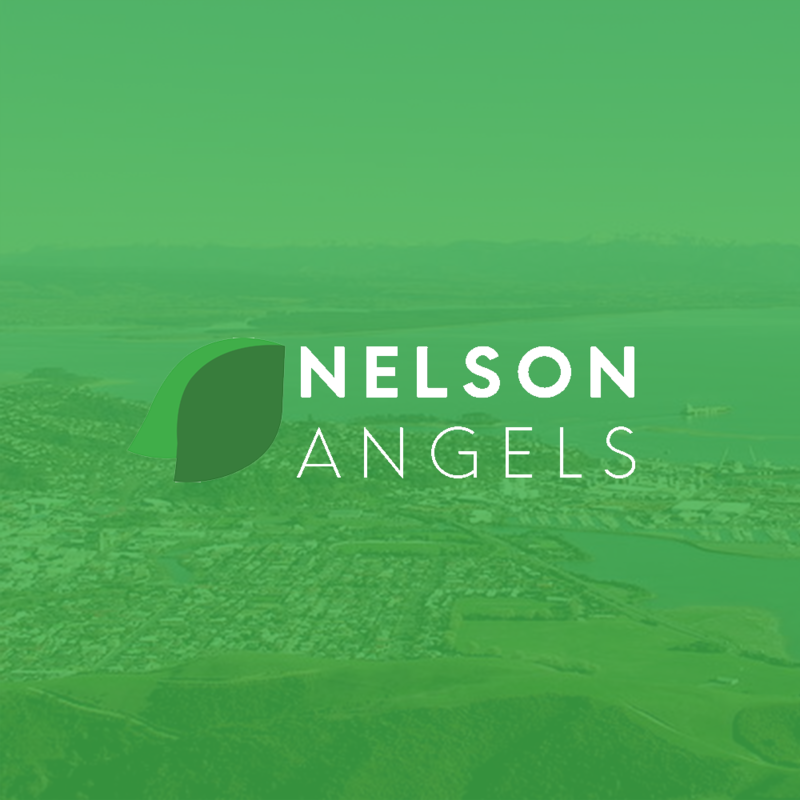 Nelson Angels Inc. is a Nelson-based group of angel investors interested in funding start-up companies in New Zealand, with an emphasis on the Tasman region. 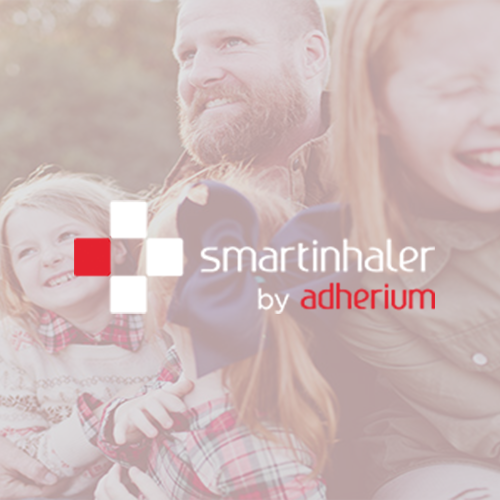 Our objective is to connect our investor members with entrepreneurs and innovators, and provide them with the capital and guidance necessary to ensure their business venture has the best chance of success. Members often act as mentors and board members, drawing on their skills, experience and success as business people and investors. Other members are more passive investors. Members invest individually, collectively and with other angel groups. Nelson Angels Inc. is a member of the Angel Association New Zealand (AANZ).